Summer internships at Akamai typically run 10-12 weeks during June, July, and August, and successful Interns often come back during the Fall semester or over breaks. 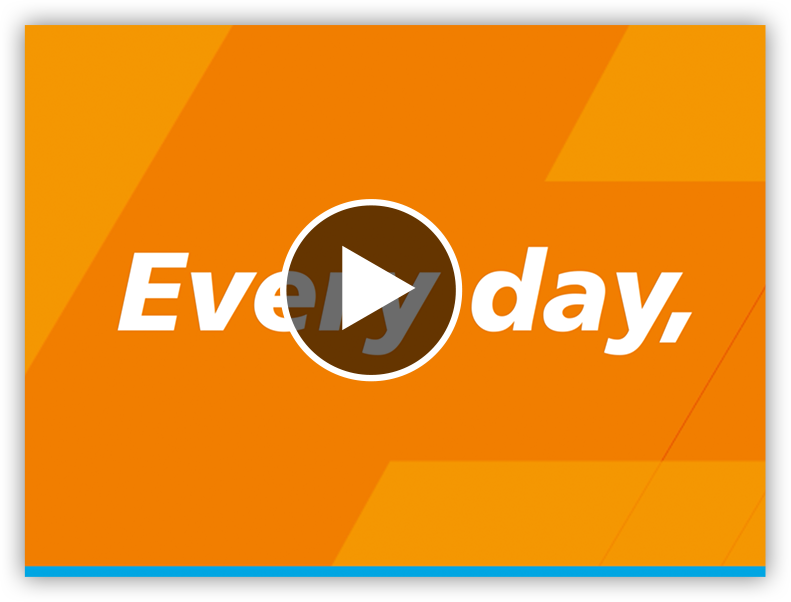 This isn't like any class or course you've ever taken – you'll work on the same projects that real Akamai employees work on, and you'll get to see the end result of your project have a real impact on our business. 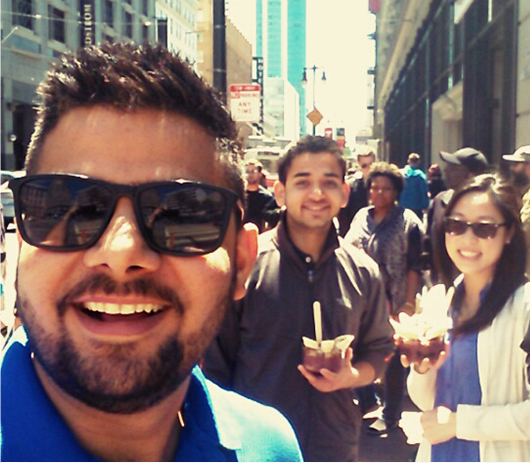 Of course, many of our Interns have gone on to become successful Akamai employees! Selections for Akamai Summer Internships are made during Nov-Dec the year prior. 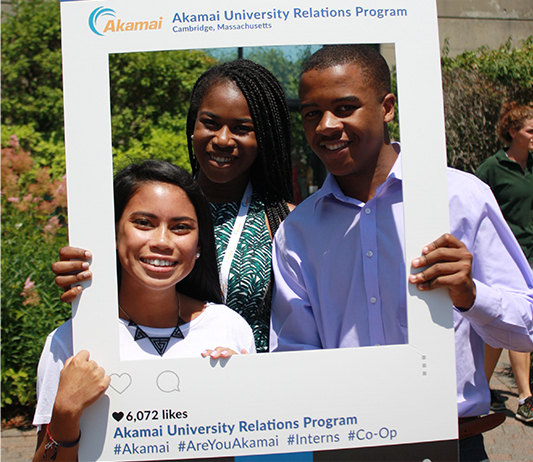 Our Co-op program is an opportunity to work full time at Akamai for 4-6 months within your field of study. Akamai Co-ops gain valuable hand-on experience working on important projects with key responsibilities – you'll be treated almost like a full-time employee. The typical Co-op cycle runs either from Jan-June, or from July-Dec. Potential positions include engineering, sales and operations and support services and marketing roles. To be eligible, applicants must be enrolled in a university degree program with the intent to return to that program at the conclusion of their Co-op.